List of Atrisco teachers using lists. Ms. Baca's Art Class Needs! 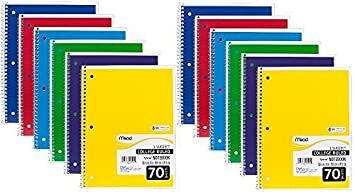 Classroom Supplies - Ray G.